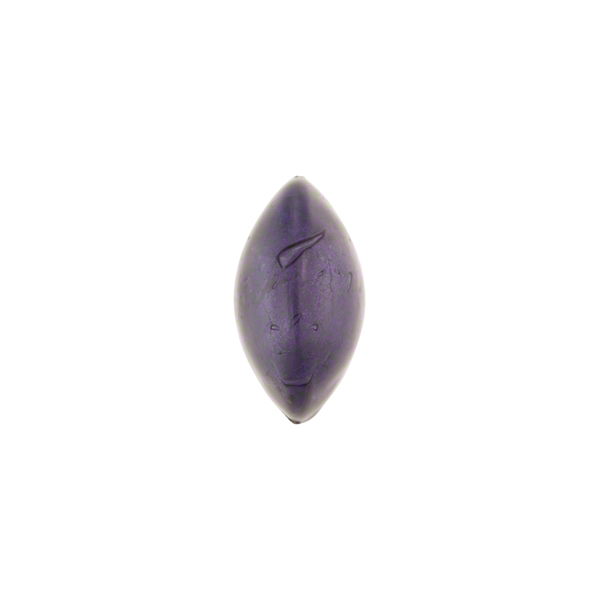 This authentic Murano Glass bead features white gold foil in a great little lentil (puffy disc) shape. 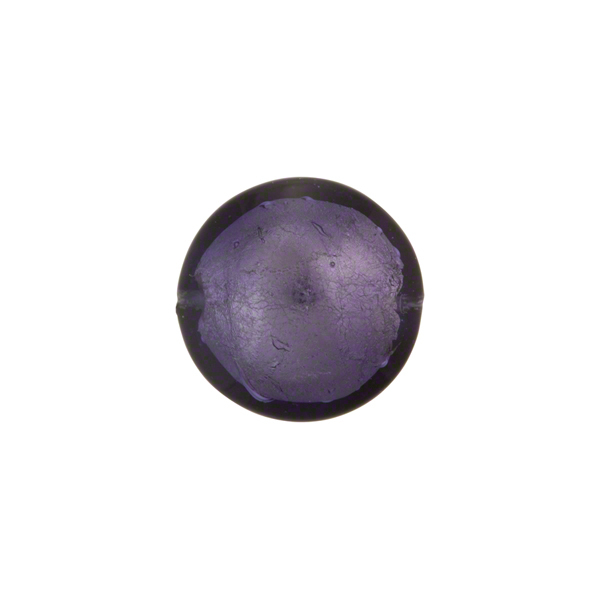 The size is approximately 14mm in diameter with a 1mm hole in the center. The color of this one is Plum Purple over White Gold Foil. Because these beads are made by hand they will vary slightly in size and shape.